adults’ to children’s rooms. 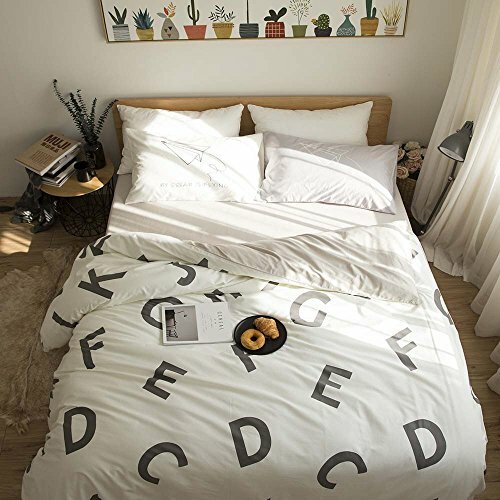 Alphabet bedding is unique and interesting. Adults will find it artistic, while children will find it colorful and fun. to learn the alphabet, and a great bonding experience for you both. 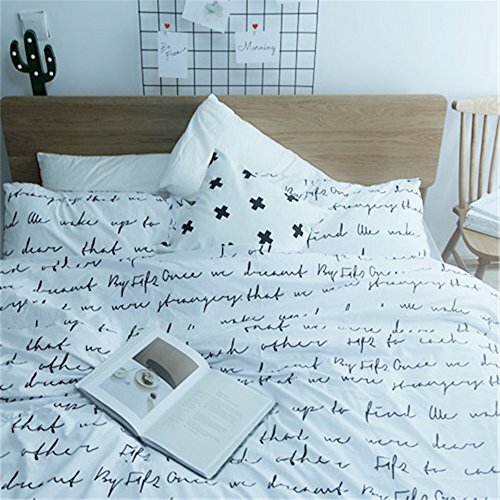 Here you will find alphabet bedding, pillows, crib sheets, and wall decor. All to give your bedroom the fresh look and design you’ve always wanted. ​ want to spend time in and show off to others. 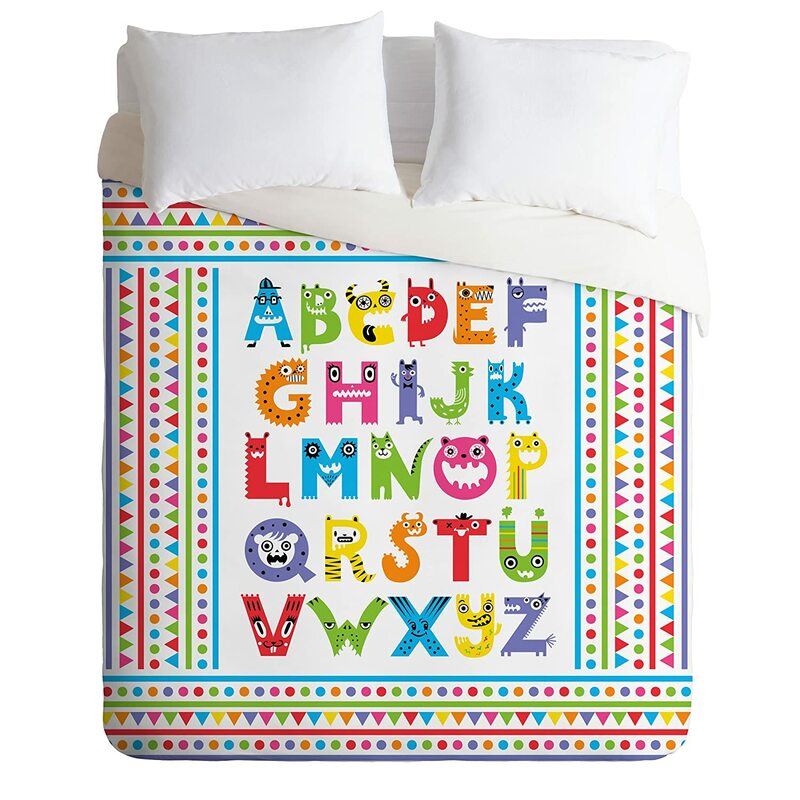 Find beautiful alphabet bedding below for everyone in the family...from toddlers to adults! 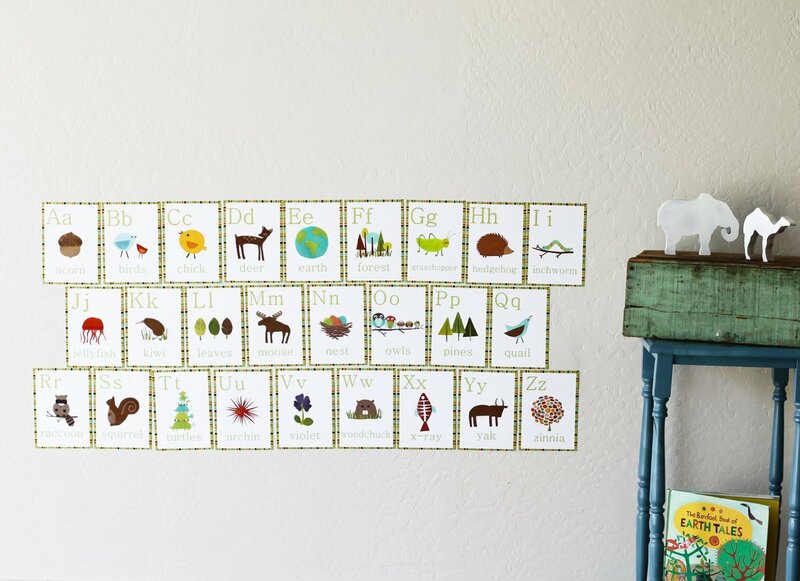 These classic designs are quite lovely, and kids will also have a learning tool right in their bedroom! 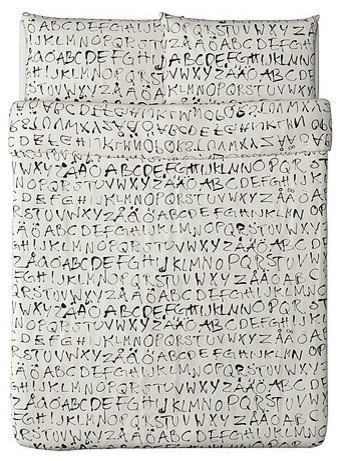 These alphabet throw pillows can be used with solid bedding, or with the alphabet bedding featured above. Pillows add texture, design, and often times pops of color to your home. They can be used throughout the house, but are especially stunning in your bedroom. Turn your basic, boring down comforter into the super stylish focal point of your bedroom. Our Lightweight Duvet is made from an ultra soft, lightweight woven polyester top with a 100% polyester cream bottom. It's comfy, fade-resistant, machine washable and custom printed for each and every customer. ​brighten up your baby's room with whimsical wonder and delight! 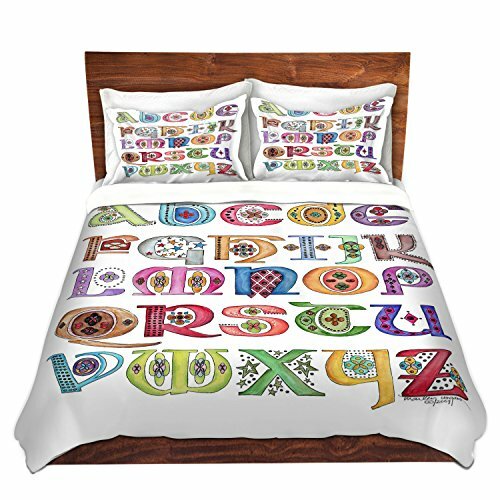 You will find alphabet toddler bedding below, as well. 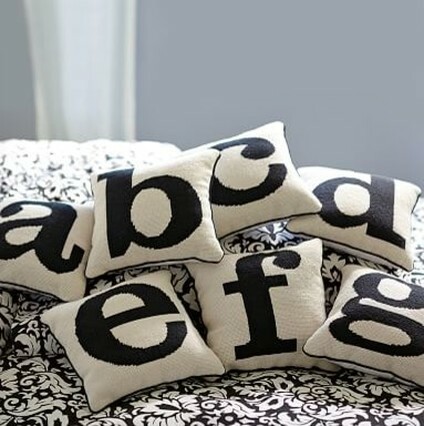 You can add other alphabet decor in your bedroom along with your bedding and pillows. ​figurines, baskets, etc. There is something here for babies, kids, and adults.